You want to learn how to use Adobe Photoshop, right? Adobe Photoshop is the worlds's #1 photo editing application. This full course is the best way to learn how to use it. 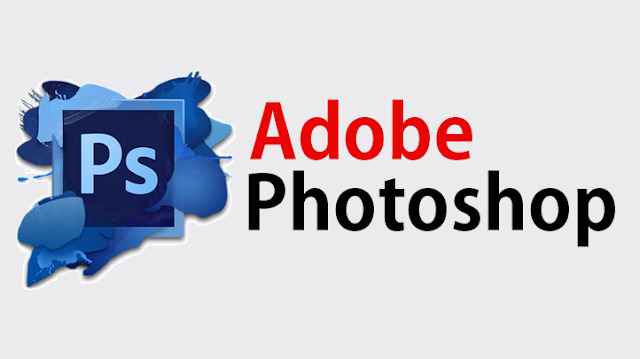 Start using Photoshop to edit photos and design beautiful graphics today! By the end of this course, your confidence as a video editor will soar You'll have a thorough understanding of how to use Adobe Photoshop for fun or as a career opportunity.